This week CIMSEC is publishing a series of articles on the South China Sea in response to a call for articles issued last month. 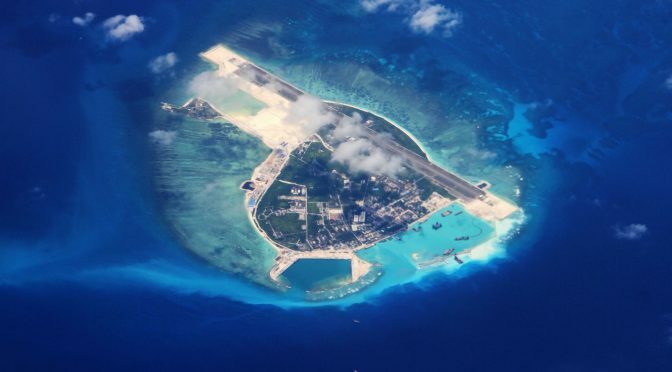 Our authors assessed the response to the ruling issued by the Permanent Court of Arbitration, discussed military developments in the South China Sea, and provided other relevant insights. We thank our authors for their contributions. Below is a list of articles featuring during the topic week. It will be updated as the topic week rolls out and as additional publications are finalized. Dmitry Filipoff is CIMSEC’s Director of Online Content. Contact him at Nexwar@cimsec.org.